If you are a designer who is working on design projects such as banners or sketch of a website which require vintage touches, the use of design elements that look like they were found in the attic of an old house dating back to the 1920’s, 30’s, or 40’s or vintage looking textures is important to give your design a feeling of authenticity and originality. 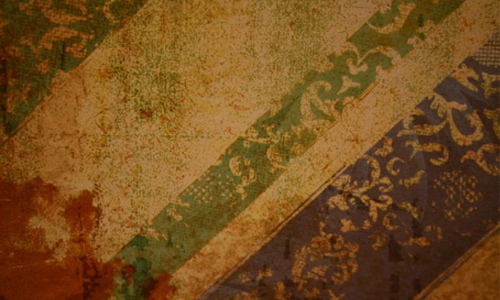 In today’s post, we gathered some great vintage texures that are extremely useful in decorating your designs to make your viewers feel that they have transported back in time. 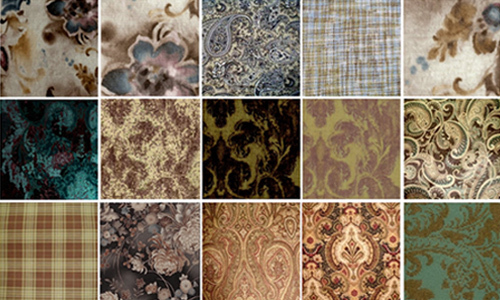 You will no longer spend much of your time in browsing vintage textures on your local antique shops or on your grandmother’s attic since we have already done this job for you. 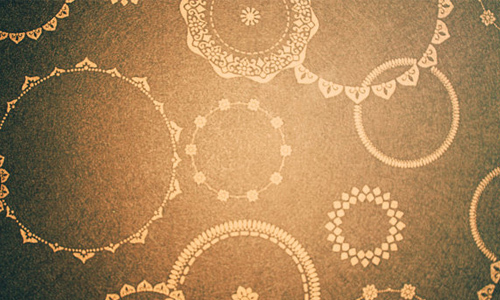 Here are 30 Examples of Old Yet Aesthetically Beautiful Vintage Textures for your Designs. 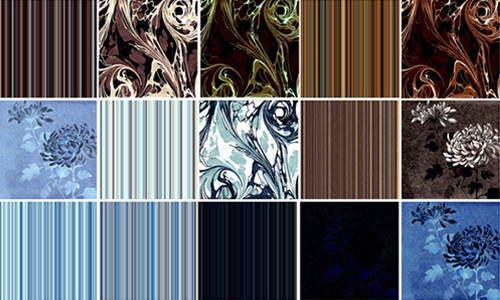 Hope that these wonderful pieces of art will be useful in designing your vintage-themed projects. Enjoy browsing! 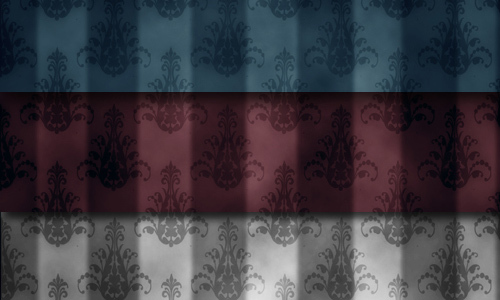 A 30 color combination and vintage-themed checkered pattern set on top of an aged paper background in JPG format. Can be downloaded in 3600×3600 pixels. 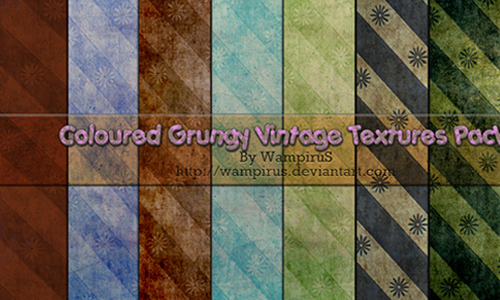 A grungy-styled vintage texture pack in JPEG format. Can be downloaded in 740×740 pixels. Can be downloaded in 1200×1200 pixels. 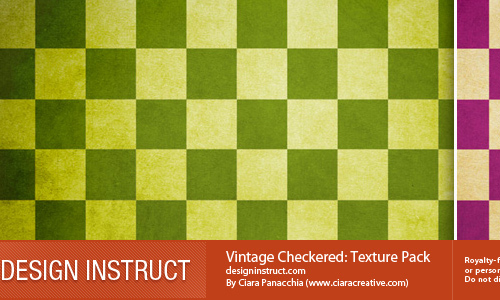 This set includes 20 vintage-inspired square textures. Can be downloaded in 1000×1000 pixels. 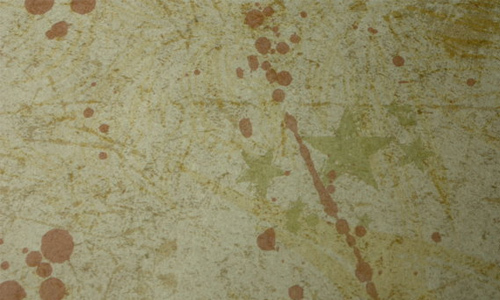 A vintage texture with blood stains. 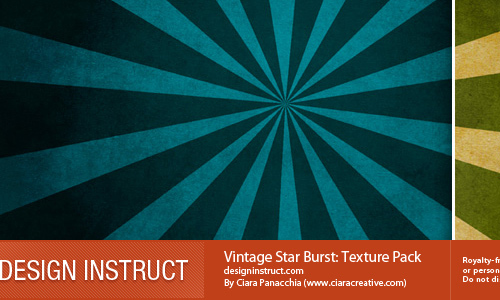 This pack of vintage-themed starburst comes in 36 color combinations, set on top of an aged paper background and in JPG format. 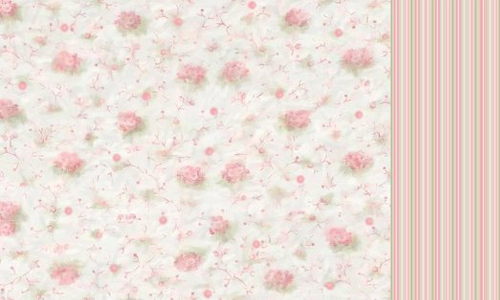 This is a hand made vintage paper texture. Can be downloaded in 2500×1667 pixels. 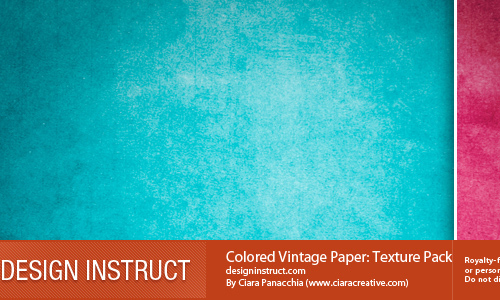 A vintage blue flower texture. 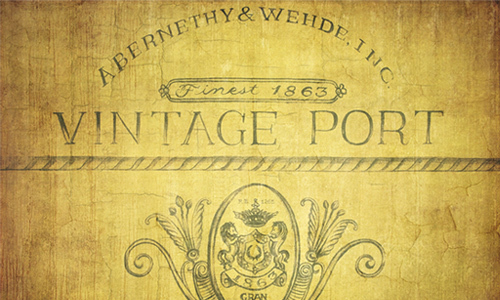 A real wiine box texure. Can be downloaded in 3000×2400 pixels. 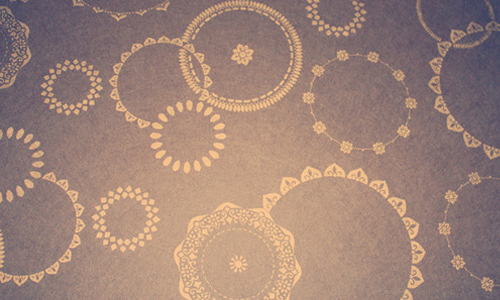 A gorgeous-looking purple vintage circle texture. 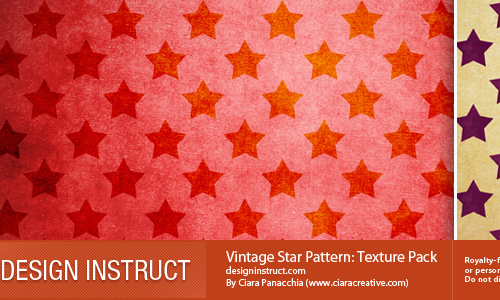 A 20 wonderful color variation vintage-themed texture pack which features a star pattern on aged paper and in JPG format. 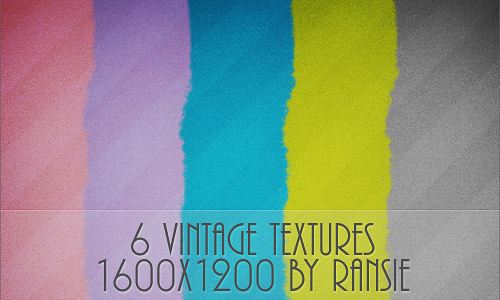 This pack includes 5 vintage textures. 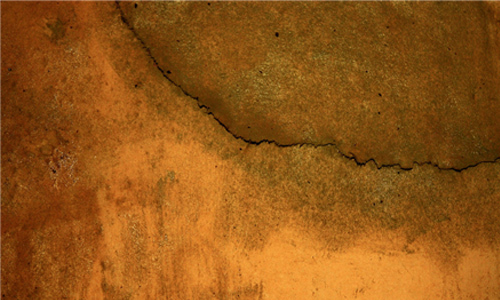 Can be downloaded in 1000×1400 pixels. 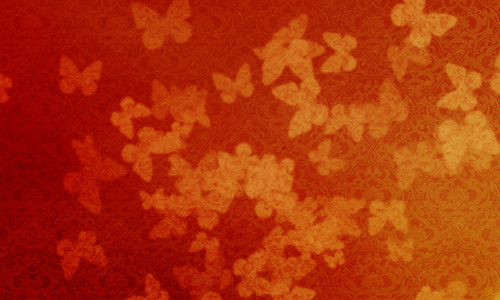 A vintage texture featuring butterflies. 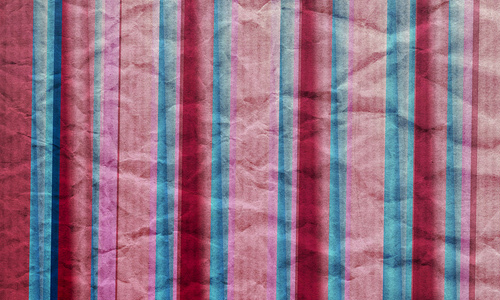 A full of color candy stripe vintage texture. Can be downloaded in 2592×3872 pixels. 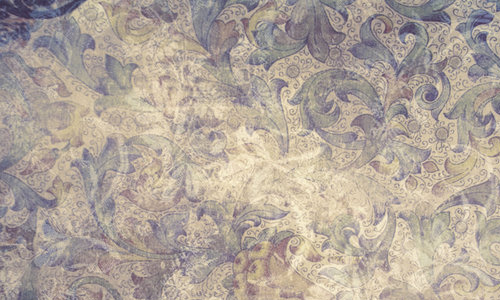 A vintage texture which can be downloaded for personal use only. 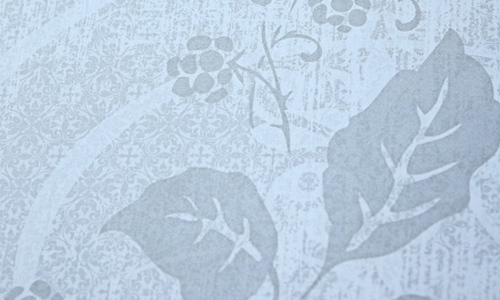 A texture which looks vintage because of its pale blue color. 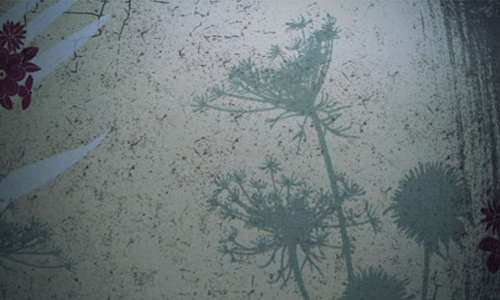 Can be downloaded in 1504×2256 pixels. 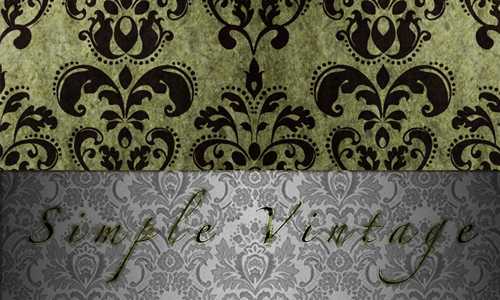 A set which includes 20 vintage/aged paper textures in high-resolution and in JPG format. 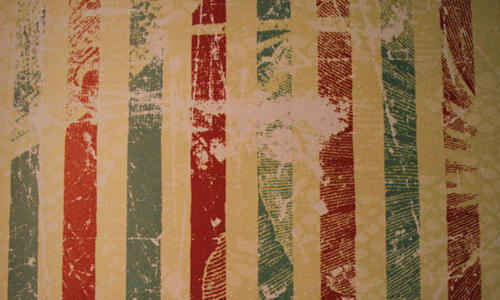 This set contains 6 stripes of grunge-looking vintage texture. 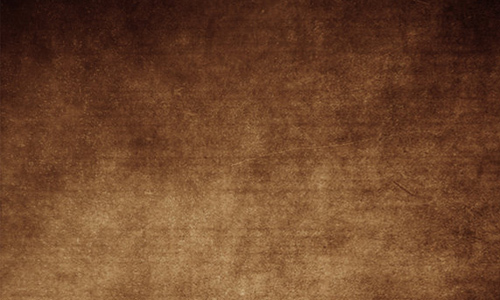 This pack contains 30 vintage inspired square textures. 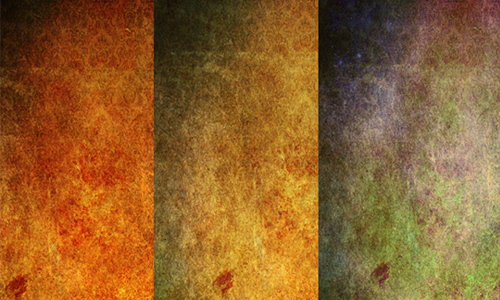 This set contains three vintage textures. Can be downloaded in 1200×1600 pixels. Can be downloaded in 2600×1560 pixels. Can be downloaded in 3646×2529 pixels. 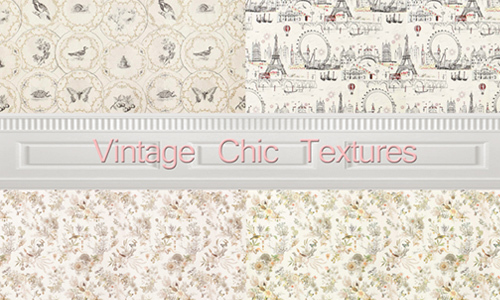 Vintage texture featuring florals which looks like old Victorian. Can be downloaded in 3688×2592 pixels. 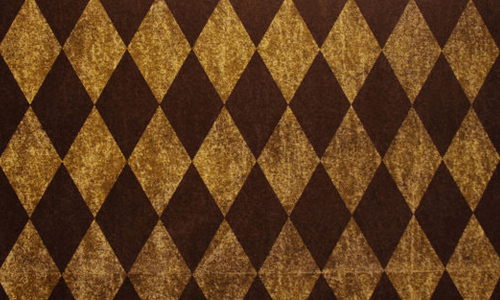 Vintage looking texture featuring diamonds. Can be downloaded in 3648×2429 pixels. 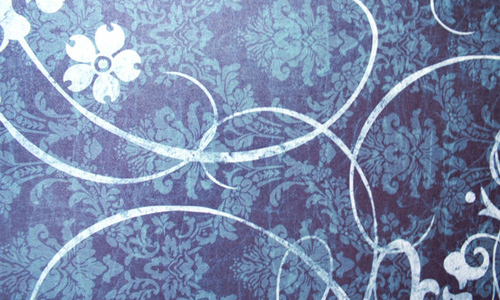 A blue vintage texture featuring swirls. Can be downloaded in 1500×2000 pixels. 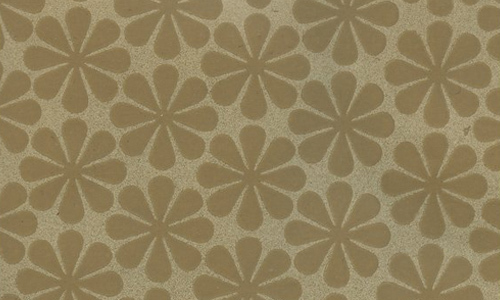 Texture of vintage olive green flowers. 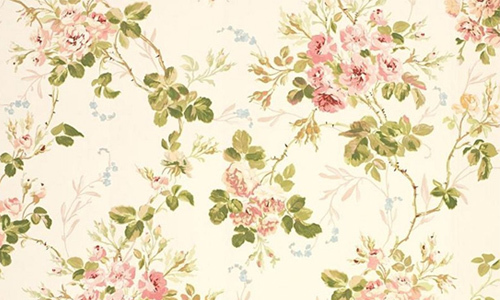 Can be downloaded in 1793×2900 pixels.